North America Forum»Forum ›Magerealm ›Support & Bugs › exchange duel shop fail token exchange?? exchange duel shop fail token exchange?? 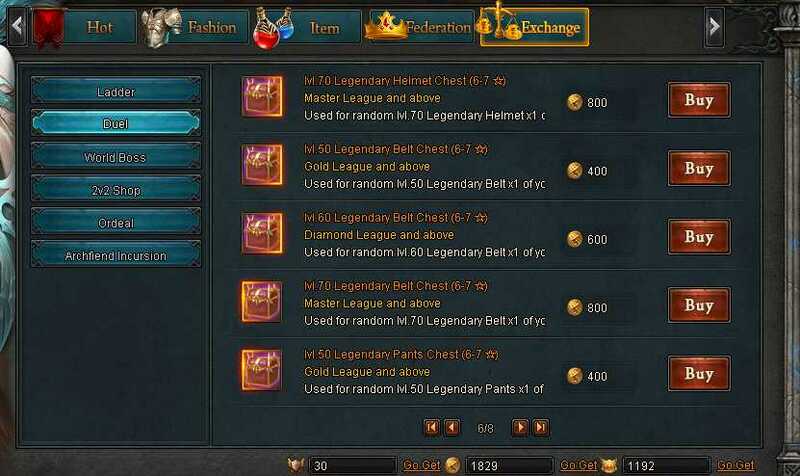 hi, i want to trade duel token 600 for the lv 60 grade 6-7 and its keep telling me insuficent league, its typo or something ? 2019-4-21 14:51 GMT+8 , Processed in 0.053616 second(s), 38 queries .